I am in the land of comfort heaven! a weird sort of bliss has taken over my soul!! do you hear my heart beating?? so I can wear what I want, right? the classic 501’s will be fashionable with them… right!?! 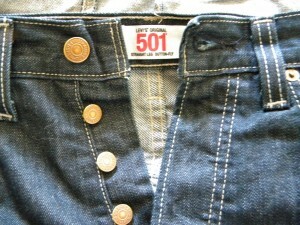 but… I can’t help it…I am so IN LOVE … I love love my 501’s! I might even sleep in them. I really am done now. You are so funny! You are right, Stacy & Clinton would not approve. They also would not approve of my wearing mostly juniors clothing! Oh well. I love Old Navy jeans now, but I used to always buy boys. Love ’em low and long!! I am too much of a fatty to wear button fly jeans but I have the same love for an old Tori Amos t-shirt that Stacie and CLinton would dump in the trash in a new york minute! Ooh, 501’s are sooooooo comfy. Now I might have to go buy a pair, too. Sounds like you had a great shopping trip. Enjoy your jeans. I got a good chuckle out of “first we buy cheese and then we buy clothes!” I have fallen for Levi’s as well, but mine aren’t button fly 501s. I remember that in high school too!! 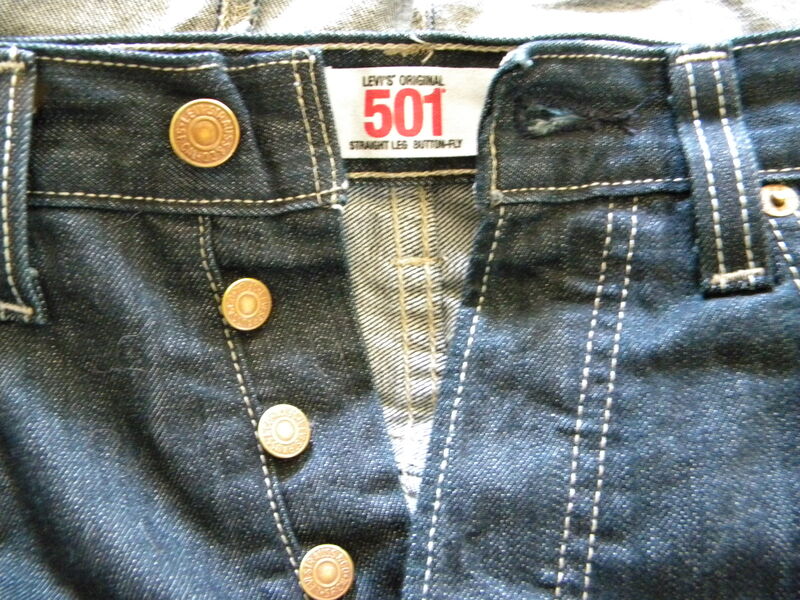 Everyone had the 501 jeans! I grew up wearing men’s levi’s too! It was red tag or nothing! you crack me up! 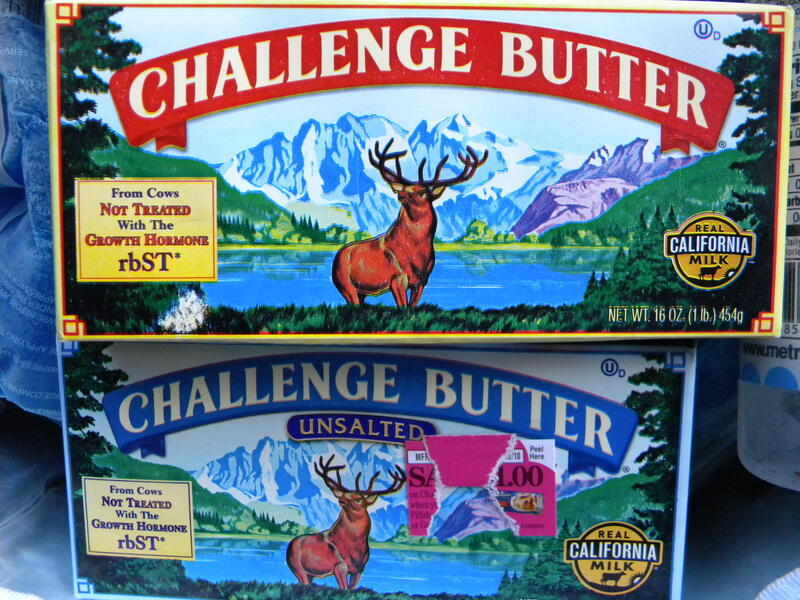 love that you guys shop for cheese and clothes. that sounds like the best shopping trip ever! This Stacey approves! I love Levi’s! Thats what I grew up wearing, and I have never found jeans to fit me better. Cheese and boy’s Levi’s sound like perfect combination to me! 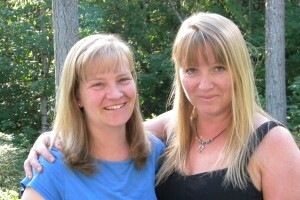 Sounds like you an your Canadian friend had a blast!! Oh the memory of ripping apart those buttons. Thanks for the trip down memory lane! I’m thinking we must be about the same age! Come to Wisconsin and we’ll buy us some CHEESE, Sistah – the dairy state has some primo cheese! Good for you! If you wear what makes you happy, you’ll always look great!